The last thing you want to worry about during a night out is transportation, lucky for you we have that covered too! 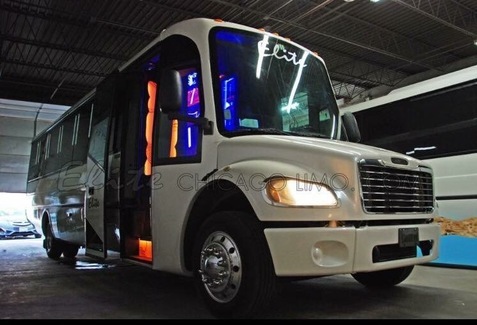 Get where you need to go in one of our state of the art party buses, SUVs or limos. we will pick everyone up on time at one location prior to going out and drop you back off at your destination without worrying about parking, valet, tickets, damage, being towed or fitting into cabs/Ubers. The best part is that you get to enjoy dancing the night away listening to music of your choice and cruising through our beautiful city with your friends!